One Pumpkin is a sustainability advisory offering a range of services, all underpinned by straightforward and effective advice. It is run by Georgina Stevens in conjunction with other specialists in the sustainability field. Georgina has worked in sustainability for 14 years, and has worked on every side of the fence including environmental consultancies, social and environmental NGOs, and private and public companies including Virgin and M&S, advising and implementing sustainability strategies. She has developed sustainability programmes across a wide range of sectors, including retail, aviation, tourism, telecoms, finance, electronic goods, consumer goods and music. More here. One Pumpkin works with a number of other experts in the field who can be brought in to work on relevant projects. For example, we work with several engineering firms who can provide energy, water and waste auditing and expertise. We also work alongside specialist sustainability communications agencies where a complete solution is needed, who can support development of on and offline creative campaigns. 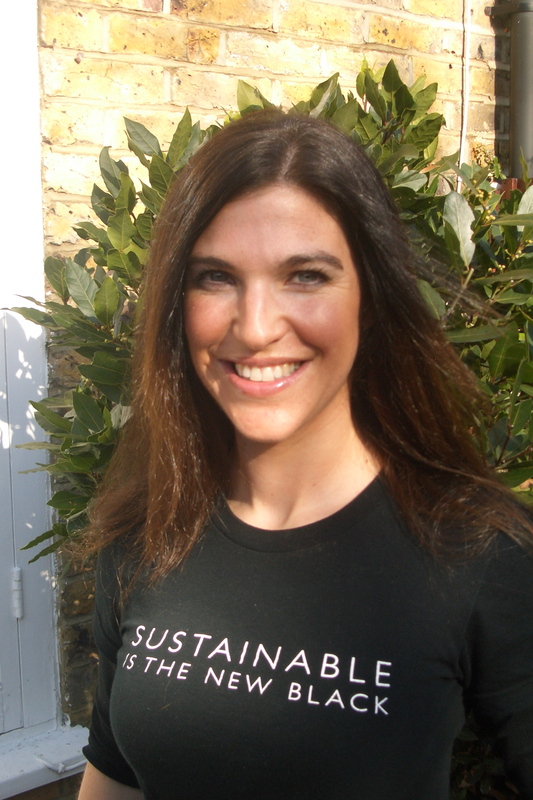 In 2006 Georgina was carrying out sustainability audits on a large group of hotels in the Caribbean. The auditing was pretty straightforward; looking at their energy and fuel usage, their water and chemical deployment, their employment records and their procurement practices, amongst other things. However, the litmus test as to whether any business has succeeded at embedding sustainability is whether employees can talk lucidly about why these issues are important to them. At one particular hotel, as Georgina chatted to their receptionist, a local farmer came to the desk. He was carrying one pumpkin, which the receptionist promptly bought from him. Later that day whilst eating pumpkin soup in the restaurant (bearing in mind a large proportion of the food used by big hotels in the Caribbean is imported from the US), Georgina decided that this was how simple sustainability could and should be. And so the name stuck.